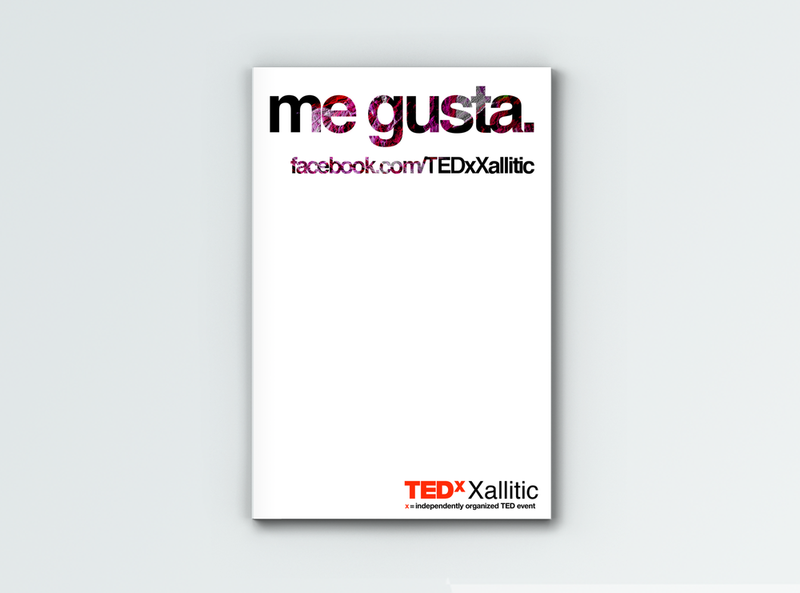 Client: Organization Committee TEDx Xallitic. 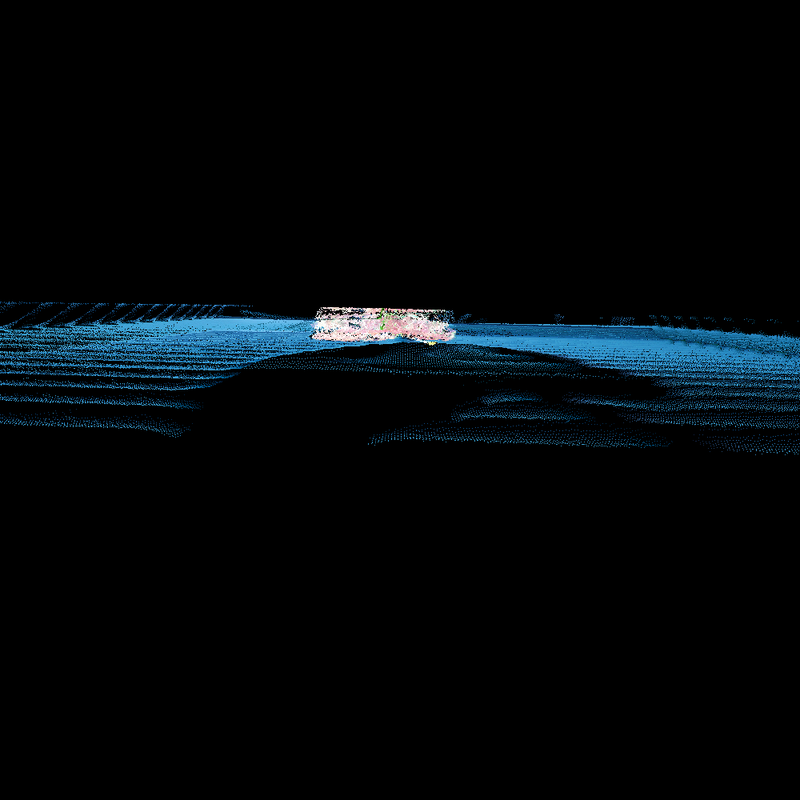 Project: To represent how a traditional Mexican city as Xalapa, can evolve through technology. 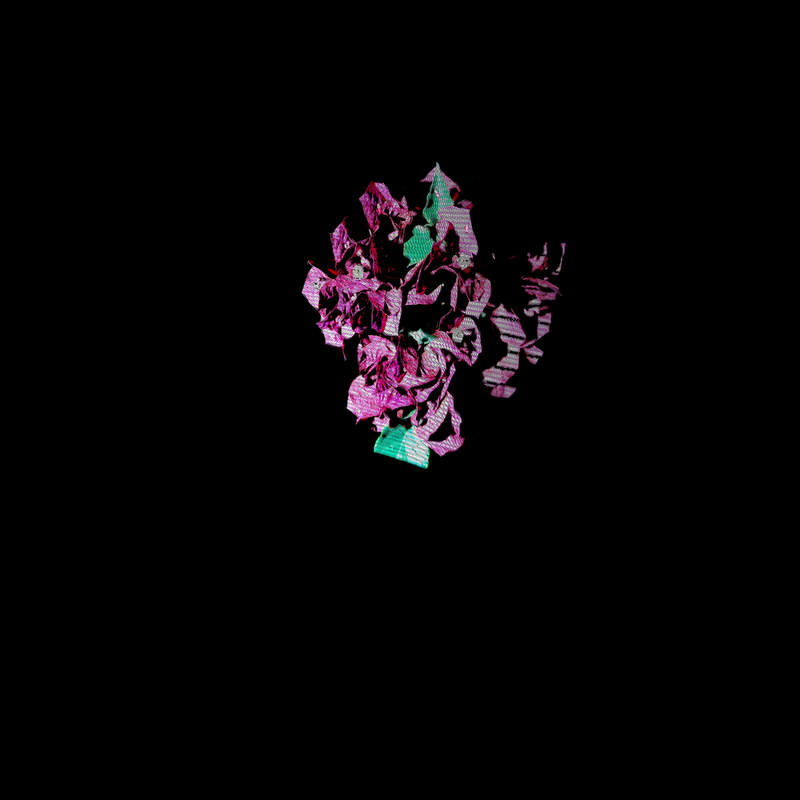 A flower arrangement composed of Bougainvillea, (a very popular flower in the region) was 3D scanned using only Open Source technologies. 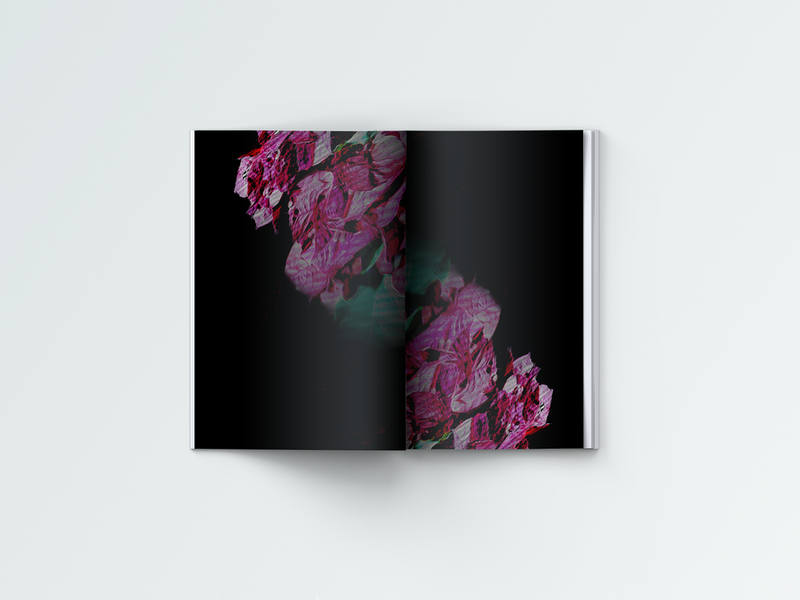 The 3D scanned flowers were used as a main visual element through all the communication for this event.